Weval is a collaboration between two pals from the Netherlands - Harm Coolen (1986) and Merijn Scholte Albers (1989). 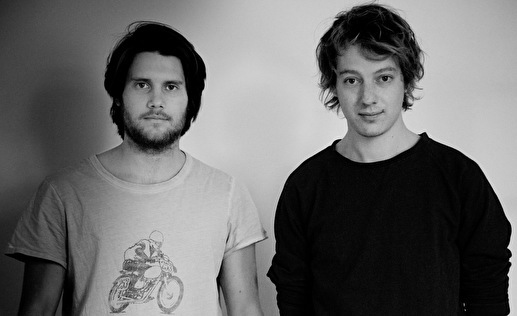 Both Harm and Merijn have roots in the filming industry, which is also where they met in 2010. When they found out they were sharing the same love and ambition for creating electronic music they decided to team up as a producers duo. Merijns background is more triphop and rock orientated, Harm is influenced by jazz and house music. Because of their different backgrounds they blend the best of these genres together in their combined work. Heel erg tof op Habitat Forteiland!